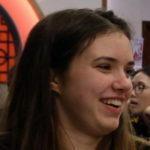 Personalise your Mandarin learning with LTL’s individual Chinese lessons in Shanghai. 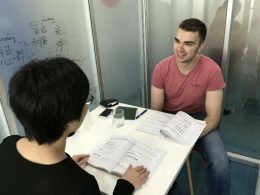 In a 1-on-1 class you have the power to personalise your classes, so whether you want to improve your tones or learn Business Mandarin, the lesson will always be relevant to you and your needs. At LTL Mandarin School it’s easy to make friends even when you take 1-on-1 classes, thanks to our busy social calendar and close-knit family atmosphere. 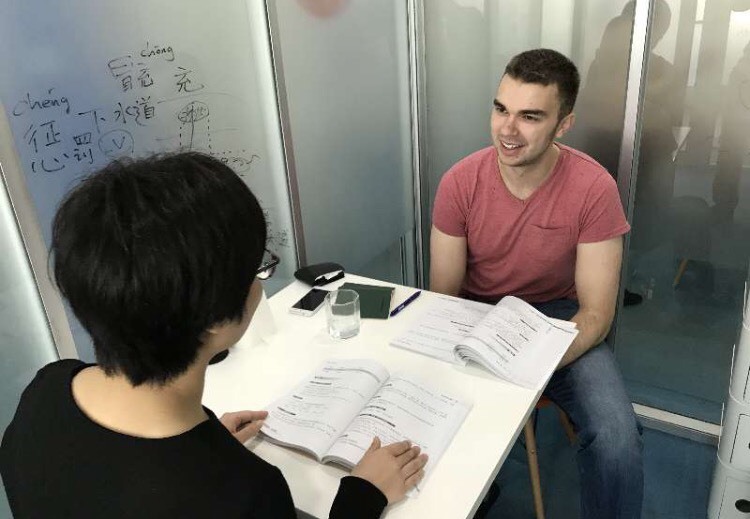 You can try 1-on-1 Chinese classes as an addition to your Small Group language program, or if you want to make really rapid progress, then do an intensive full-time 1-on-1 program of 20 or 30 hours per week. No hidden fees: No extra charges for textbooks or materials! Historic area: Live and breathe Shanghai history in the French Concession. 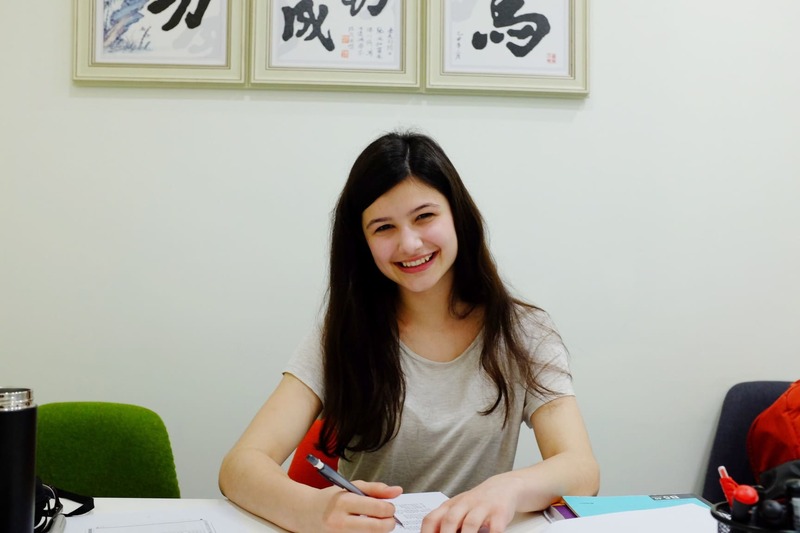 Choose to supplement your Small Group program with two hours per day of 1-on-1 tuition, or if you really want to study intensively, then opt for a full-time 1-on-1 Mandarin Chinese course. The prices for a selection of our most common course durations are shown below. If you so wish you can study for a tailored duration. Please get in touch and let us know what you wish for. Get out of the classroom and onto the streets of Shanghai with the LTL Shanghai Safari. There’s no better way to learn Chinese than by interacting directly with the locals themselves. During a Safari session you will learn how to buy a subway card not from a textbook, but at a subway station itself, and you’ll learn how to barter for souvenirs by going directly to a market. It’s this sort of ‘living the language’ that we we believe makes sense to be taught outside the classroom. 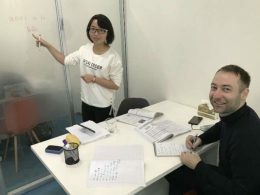 A certified Mandarin Teacher will accompany you the whole time, and will always be on hand to teach the vocabulary you will need to achieve your task. More importantly, your teacher will give you direct feedback right there and then. 1) Warm Up: Your teacher will explain today’s task before you set off, going through the vocabulary and sentence patterns that you will need. 2) The Safari: Whether it’s asking a shop assistant where to find red socks, or discussing rental prices with a property agent, the complexity of the Shanghai Safari task will depend on your Mandarin level. We have twenty Safari scenarios prepared for you. 3) Cool Down: Your teacher reviews the additional vocabulary that came up and explains when, how and why misunderstandings might have occurred. They will also suggest additional phrases that you could have used. Do you want to see and learn about Shanghai’s culture and history, from the beautiful Yu Garden to the imposing Bund? 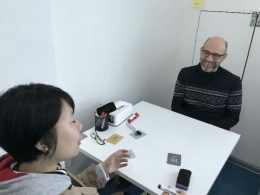 If so, you should consider the LTL Discover Shanghai upgrade, where you will take your private Chinese language classes at some of Shanghai’s most famous attractions. 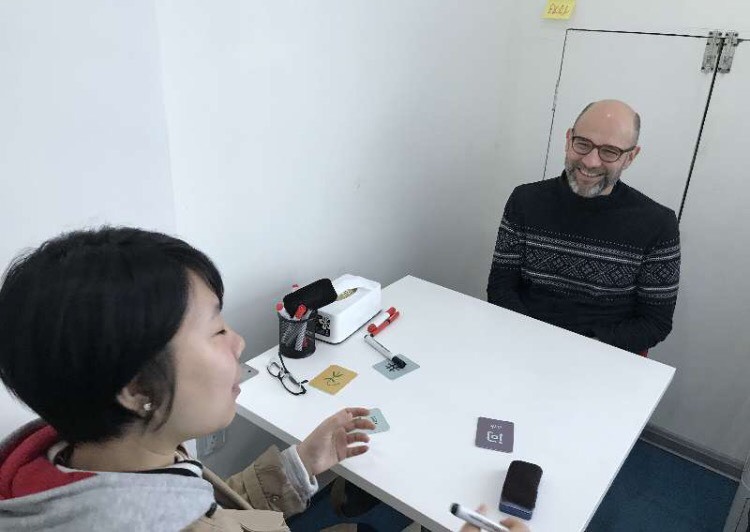 This is an outdoor program which allows you to study Mandarin by mingling with the locals and experiencing everything that Shanghai has to offer. Your teacher will take you from our central language school to a different location each day, and often base your lesson around the place you are visiting. Intensive Individual classes, had good teachers. Everyone was very patient and accommodated my learning. I want to come back to China to study even more Chinese. When I arrived to Shanghai, after organizing the program with LTL, we started classes and they were really great! My teacher was amazing, we really clicked! Intensive Individual classes, had good teachers. Everyone was very patient and accommodated my learning. When I arrived to Shanghai, after organizing the program with LTL, we started classes and they were really great! My teacher was amazing, we really clicked! We were having an Individual 1on1 program, which was organized really well, and my teacher also hung out with us after class, so it was really easy to make friends with her. The environment of the school was really great. We had a lot of fun LTL dinners, and the social presence of the school director really rocks! The atmosphere was very casual, which felt very welcoming, and I enjoyed hanging out and talking with the staff after and in-between classes. 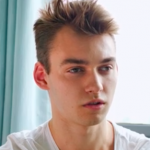 I want to make friends, is this possible when studying alone? This is something you shouldn’t be concerned about and should certainly not impact whether you choose group or 1-on-1 Chinese classes. At LTL we have a very tight knit student community where all students, before, during and after school spend plenty of time together and discover China. You’ll also have the one hour lunch break where many of our students go for lunch together in Shanghai, or meet for Dinner after class. Our social events in Shanghai also give you ample chance to meet and enjoy the company of your fellow students. How many Chinese tutors will I have? This really depends on the Chinese teachers schedules at the time you come to Shanghai to study Chinese. Sometimes you’ll have just the one Chinese tutor, other times you may have three. If you have a preference regarding the number of Chinese tutors in Shanghai, feel free to speak to us as we get you booked up. Do you really learn Chinese quicker individually? Absolutely yes, but hard work is required. You don’t just become fluent in Chinese through the hours you study, it’s all about applying it and growing in confidence when using it in everyday situations. All the focus in our individual classes is on you. Chinese lessons are tailored to you. 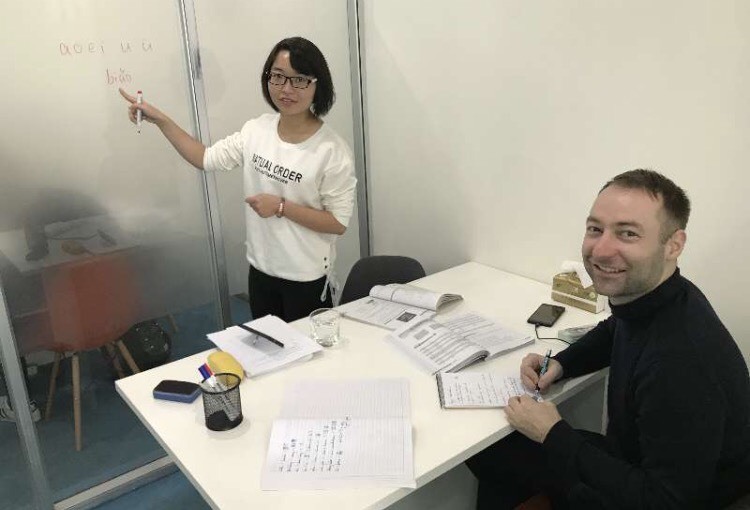 You’ll have no other distractions so you’ll be getting the best Chinese lessons in Shanghai, all to yourself. How fast will I learn Chinese? The progress you will make obviously depends on how hardworking you are, and how you choose to spend your time in Shanghai outside of the classroom. 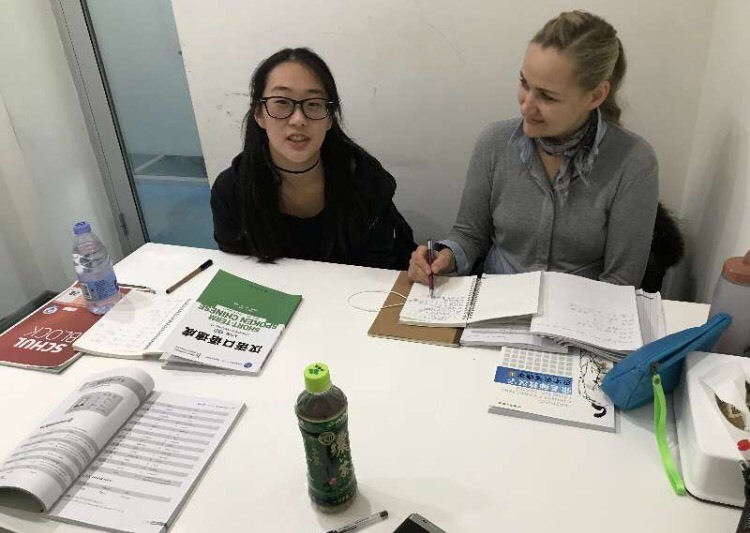 From experience, those who stay in an LTL homestay with a local family will improve their oral fluency and listening comprehension more quickly than those who live with other foreigners. As a general guideline, a motivated student at LTL Mandarin School on the Standard Individual program could expect to reach approximately HSK 3 level after about 10 weeks. See our HSK Information page at LTL School for details. How exactly is my study plan formed? 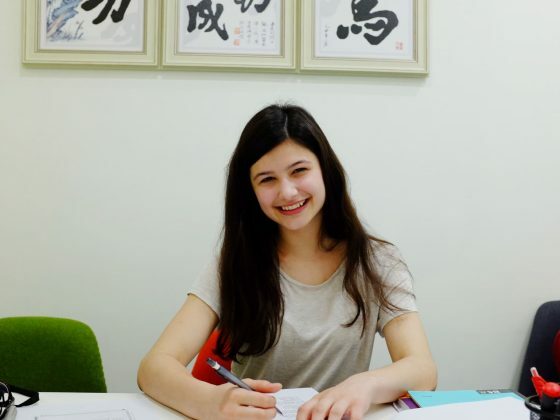 Before you arrive in Shanghai, you will have a language assessment with our Director of Studies over the phone / Skype. This is not an exam, but rather an informal conversation so we can gauge your current Mandarin Chinese level (if any) and decide which learning materials you should work from – whether that’s a textbook, newspapers or documents from your field of work. 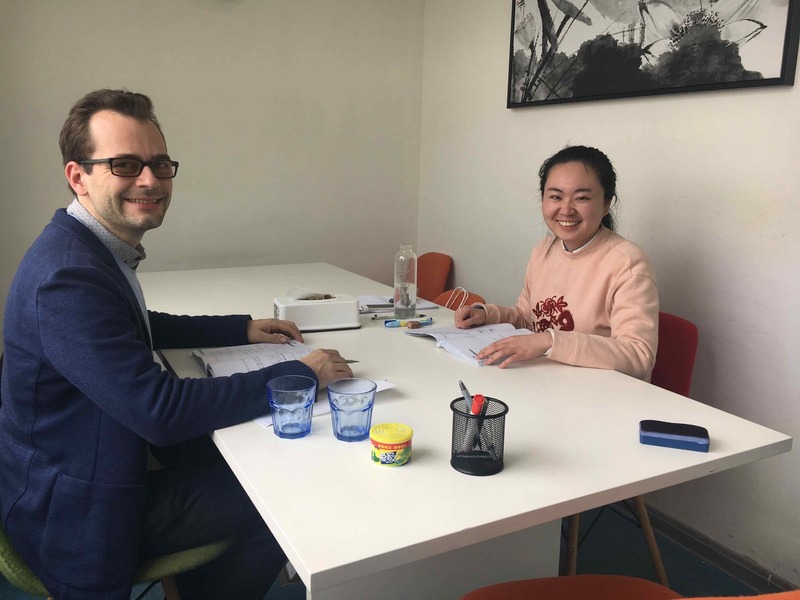 We will also ask you if there are any particular areas you wish to focus on, such as tones, HSK exam preparation, or even talking about specialist, technical topics relevant to your career. Once you have started the 1-on-1 program, your teacher will always be open to adapting lessons to your needs and preferences. Perhaps you decide to start each lesson reviewing what you studied the day before? Or perhaps you decide you prefer to cover as much ground as possible, and review in your own time. 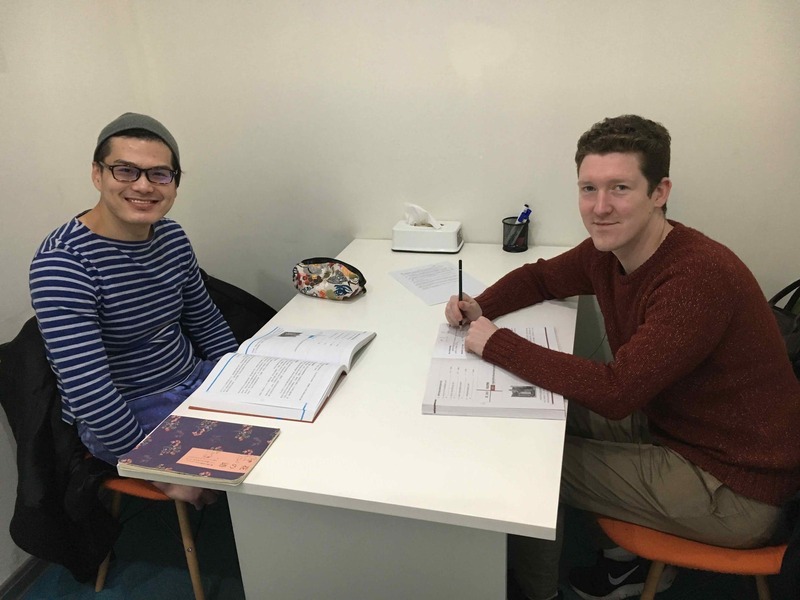 Either way, our teachers have had many years of experience in teaching Chinese, so they will work with you over the duration of your course to develop your study plan. Simply click here to contact a Student Advisor directly! We always do our best to contact you as quickly as possible. What about when I finish my studies with LTL? If you would like to keep up your Chinese progress when you go home our online continuation course might be just what you need. 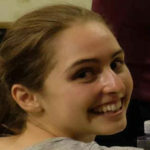 You can continue with the same teacher (depending on schedules) and book to keep learning Chinese from your own home. 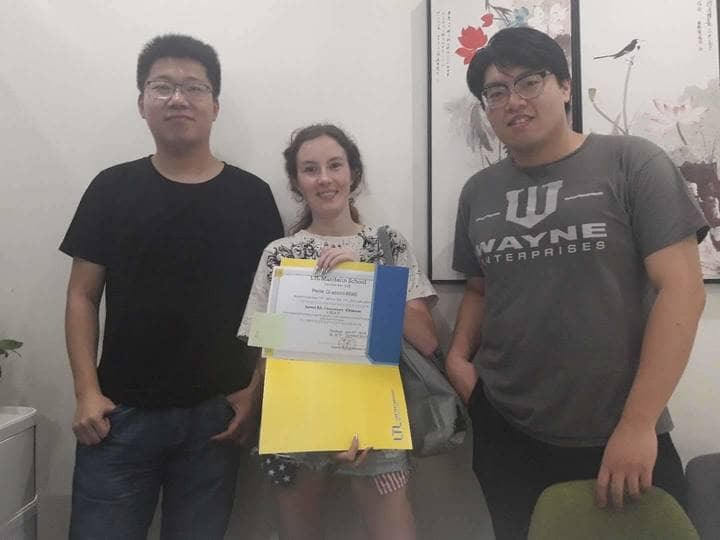 At LTL we don’t believe in a one-size-fits-all approach, since every student who comes to Shanghai to learn Chinese with us is different. 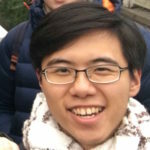 Learning Chinese in a small group is a great way to get quality teaching for a really attractive price. At LTL we pride ourselves on the sense of community among students and staff at the school. It’s important for us that there’s a strong support network, especially for those new to the city.